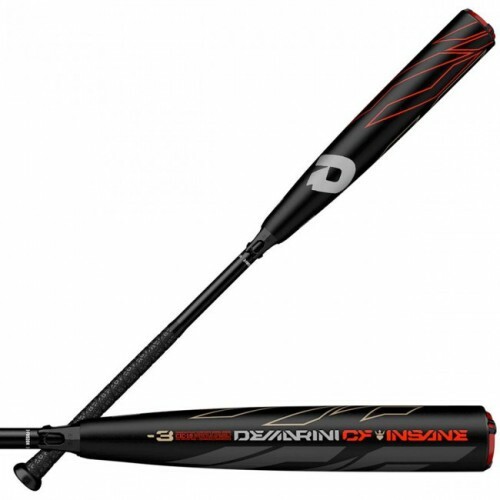 The 2019 DeMarini CF Zen Insane adult baseball bat is specifically engineered for hitters who step to the plate looking for extra bases. 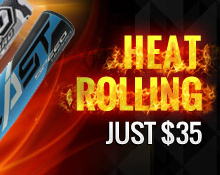 This end-loaded two-piece bat is made with Paraflex composite for incredible exit speed while its vibration dampening handle limits negative feedback. It also features a 2 5/8 inch barrel and a monster sweet spot so you can make every solid contact count.